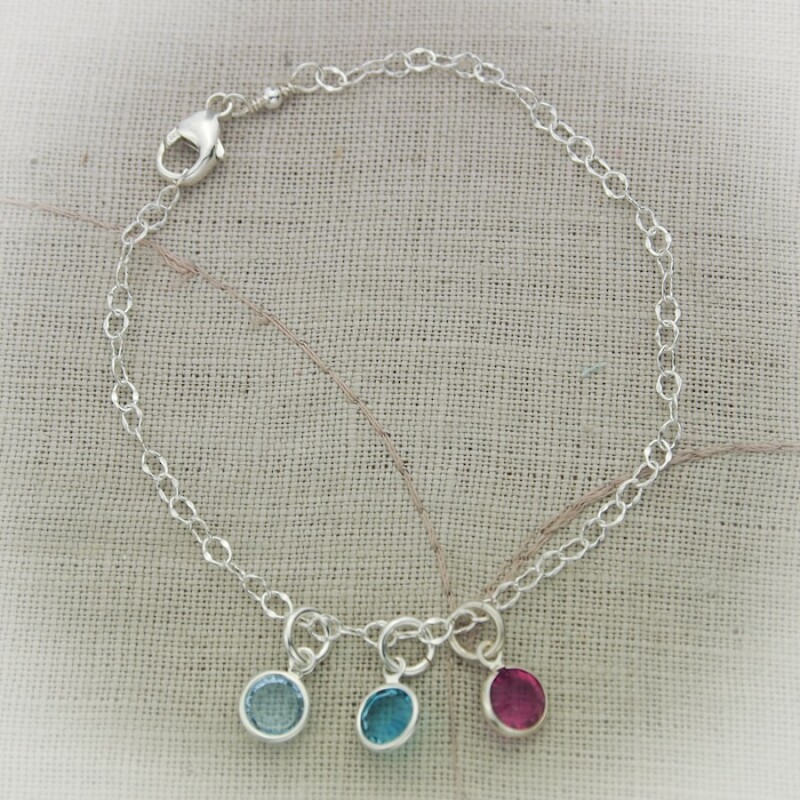 Add a little sparkle to your ankle. 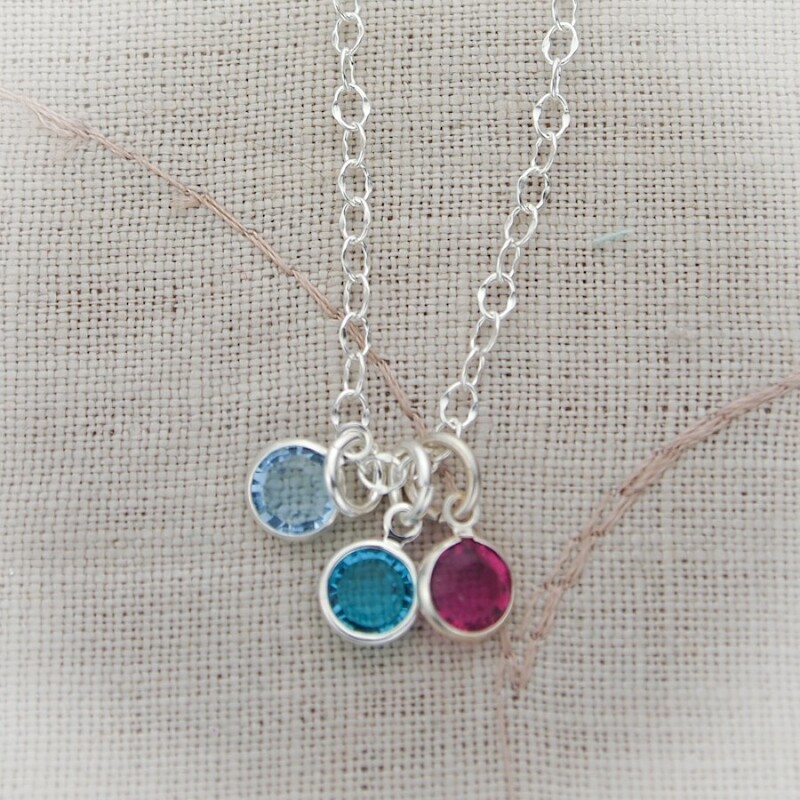 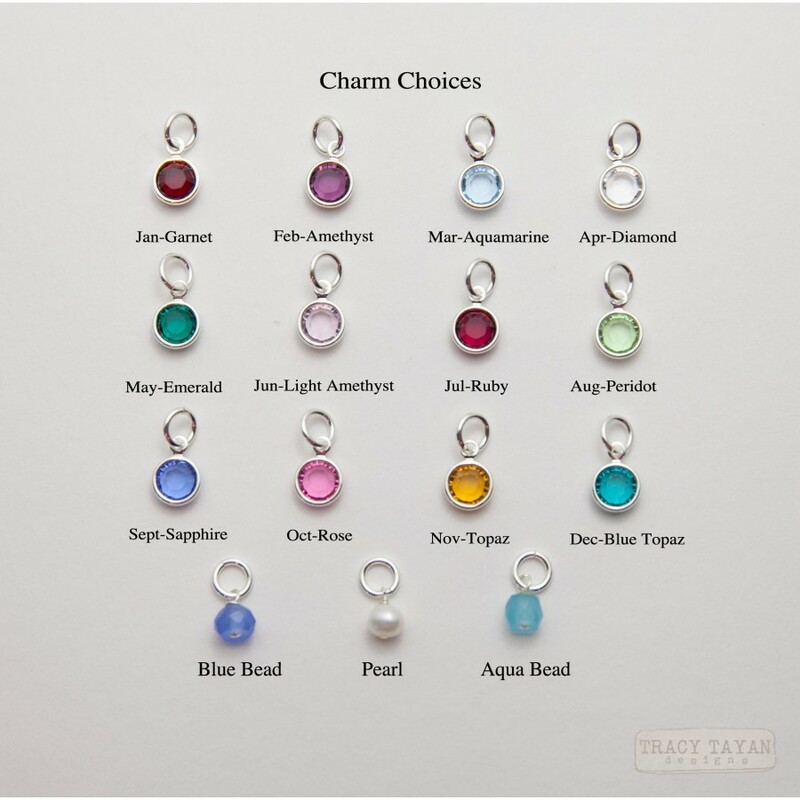 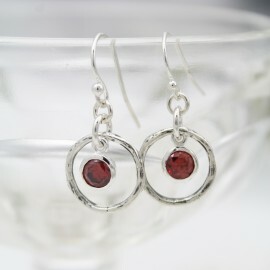 One Swarovski birthstone crystal charm hangs from sterling silver chain. 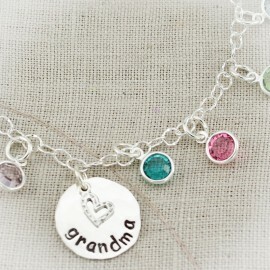 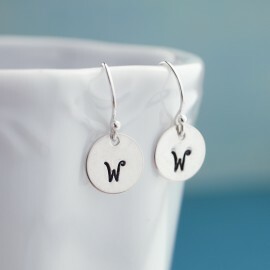 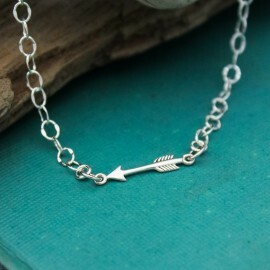 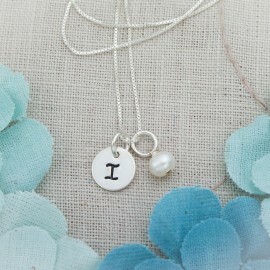 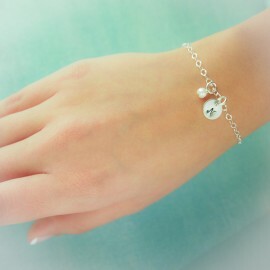 Comes with one charm but add more to represent all of your children or loved ones. 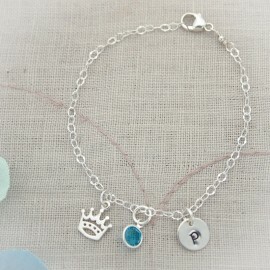 Whether you are wearing this piece on the beach or for a night out on the town, this anklet is the perfect accessory, that is also meaningful.